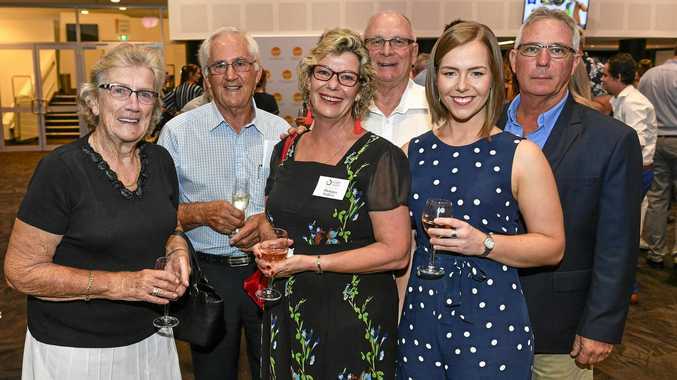 A GLADSTONE financial planner has been announced the inaugural winner of the Central Queensland Woman in Business of the Year Award yesterday night. Triumph Financial Planning CEO Philippa Walters was granted the honour for her strong sense of understanding clients' needs through her fresh approach to the financial services industry. Queensland Women in Business Awards executive director Karen Phillips praised Ms Walters for being the first recipient of the award. "Judges were highly impressed with her leadership style and ability to maximise her business's success in the highly crowded financial sector,” Ms Phillips said. 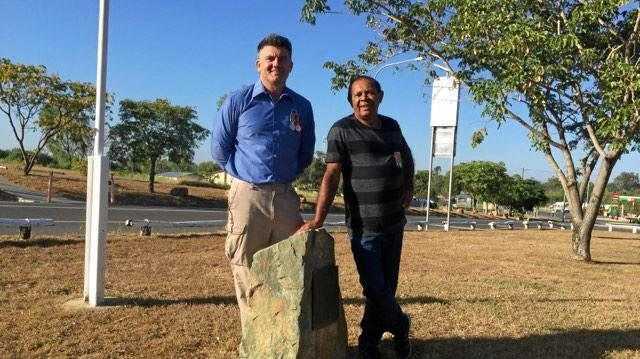 "Our Central Queensland winner has shown remarkable ability to cultivate a strong team, harnesses new opportunities and give back to her community. Ms Walters has been working as a financial planner in Central Queensland since 1999 and has over 30 years experience within the industry. For 10 of those years she has worked as a farmer in addition to her financial planning duties. After 24 years working for the Commonwealth Bank, Ms Walters left in 2006 to be a partner in a local financial planning practice. She then founded Triumph Financial Planning in 2011 with her husband. "I am passionate about looking after my clients and encouraging women within the financial services industry and also within rural industries,” Ms Walters said. Ms Phillips said there were over 80 nominations for the award. "We have been overwhelmed by the level of female leaders across the region - it has been an incredible launch into the region,” Ms Phillips said. In addition to Ms Walters's win, five other women were awarded in different categories, with awardees of merit sharing over $18,000 in prizes. 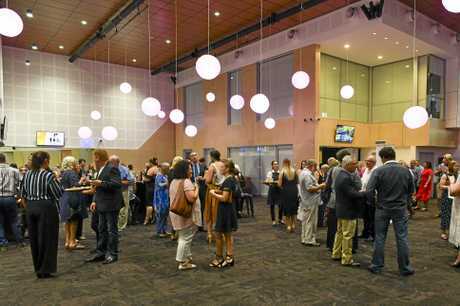 The sold-out event at the Gladstone Entertainment Convention Centre was attended by over 200 guests, including politicians, civic leaders and community members. Donnella Merrett, Jet Bar & Coffee Club Gladstone.